Playing all of your favourite guilty pop pleasures, every Saturday at Thekla - come and confess your sins! ✞ WE LOVE PARTIES - message our FB page for group guestlist deals! 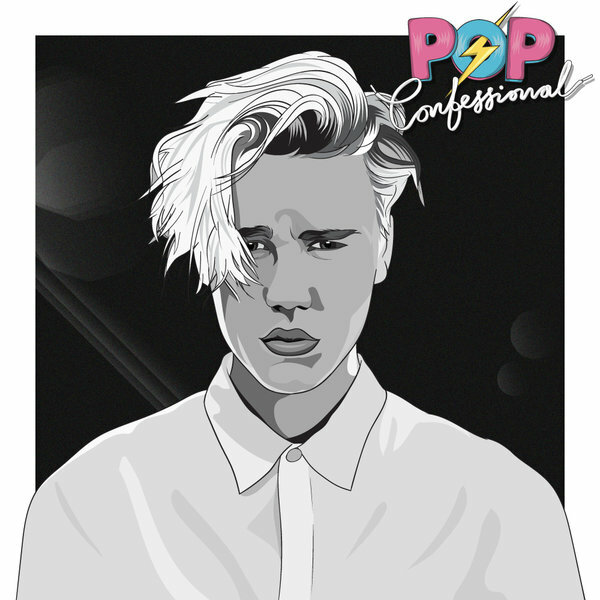 ✞ Welcome everyone to the church of POP CONFESSIONAL! Your hosts for the evening's sermon are the ministers of the Church of St. Pop Con, who will be spinning all your favourite Guilty Pop Pleasures until the wee small hours of Sunday morning, leaving you absolved of all your sins. They’ll bring you pop classics covering all musical eras, from Hall & Oates and David Essex to Foreigner and Journey to 5ive and Craig David, plus no doubt a healthy dollop of Taylor Swift and Bieber! ✞ FUNK THE POLICE brings you a blend of classic hip-hop, funk and soul in the Thekla's top deck Captain's cabin, on an awesome sound system.